Mark Del Bove, member since 1977, New Jersey Water Environment Association. Photo courtesy of Del Bove. 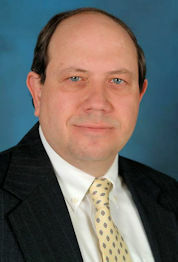 Daniel L. Watts, member since 1981, Indiana Water Environment Association. Photo courtesy of Watts. David A. Weber, member since 1974, Florida Water Environment Association. Photo courtesy of Weber. 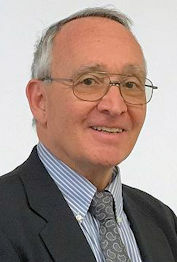 Larry K. Hanes, member since 1977, Ohio Water Environment Association. 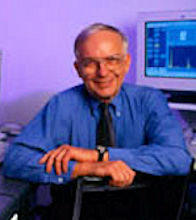 Robert B. Williams, member since 1974, California Water Environment Association.